Like Never and Always Release Day Blitz and Giveaway! 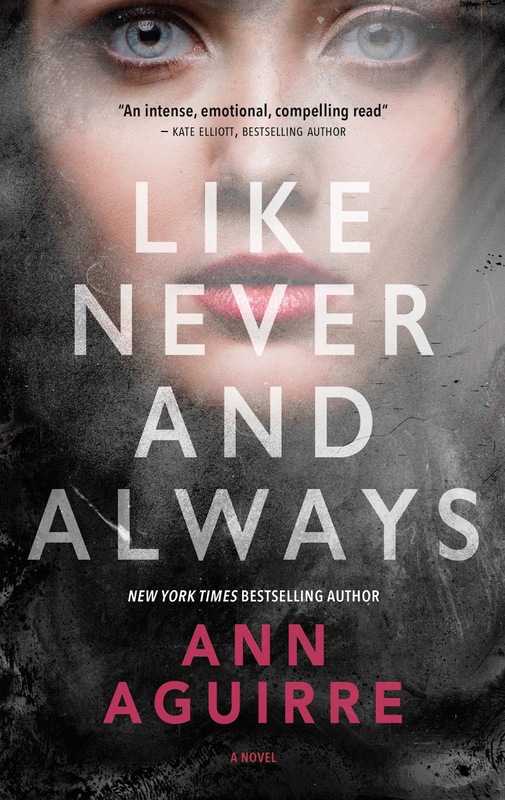 I am so excited that LIKE NEVER AND ALWAYS by Ann Aguirre is available now! This was an anticipated read for me and I am ecstatic that I am on the Release Day Blitz tour for this book! Ann Aguirre is an amazing author! I have read her Razorland series and loved it! And y’all, guess what?! There is a giveaway for a Kindle AND signed Like Never and Always books!!! Link at the end of the post! brakes and shattering glass changes two lives forever. in the mirror anymore. It’s her best friend Morgan’s. grown to love as Morgan, Liv still has to survive Morgan’s last request. From his tone he expects this to destroy me. but since you’re here . . .” I fish in my backpack for his hoodie. random articles of clothing don’t change anything. “You didn’t need to bother with that. pain and frustration cracks my voice, and I really wish I was anywhere else. exerting to bite back whatever he wants to say. movies. 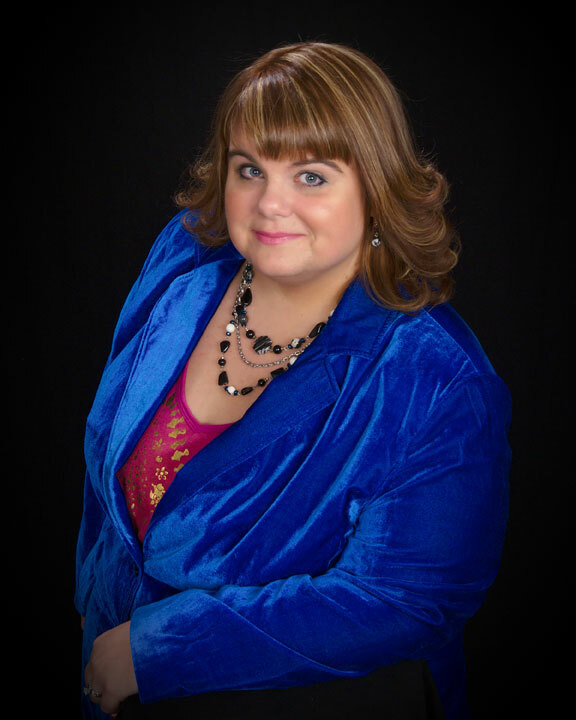 She writes all kinds of genre fiction for adults and teens. NEVER AND ALWAYS, US Only. Hey y’all! Today I am happy to have been chosen as one of the bloggers to help promote Kiss of the Royal by Lindsey Duga! This looks like a highly entertaining book that I can’t wait to get my hands on! Below, you will find all of the information you need about the book, author, and to order! Comes out July 3rd, 2018!